Laishram Sarita refusing to accept Asian Bronze Medal in protest against dubious judging. Sarita’s formal protest have been disqualified on alleged technical reasons, as cited by the organisers. 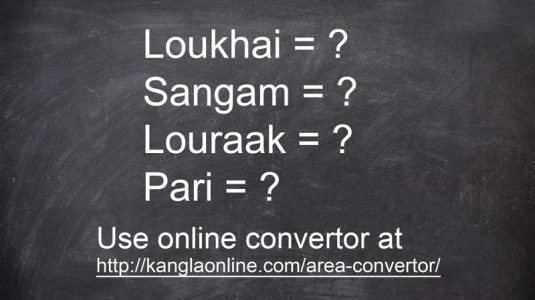 What had added to the disappointment have been the lack of timely response and support by the Indian officials, unlike the Mongolian counterparts, who had responded immediately to fight against the similar controversial judgment. Sarita had to borrow money from a journalist in order to lodge a protest. Sarita and her supporters were left alone without adequate support, as if they were not representing the republic of India. 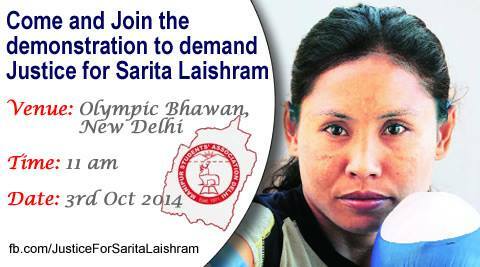 During the medal ceremony on 1st October Sarita stood for justice and continued the protest by refusing to wear the bronze medal. She took the medal by the hands and later on hung it around the neck of Jina Park, who have won the silver medal in the final bout. Sarita’s action was aimed at defending the integrity of sportsmanship and a free and fair world of sports. However the organisers at Incheon had taken a dim view of Sarita’s action. 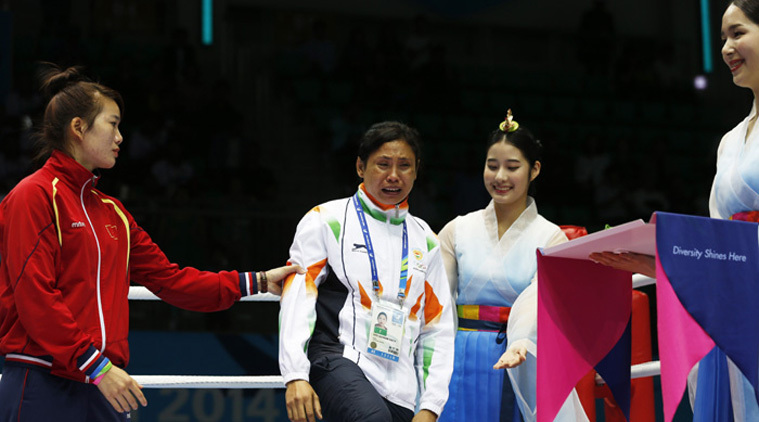 The Amateur International Boxing Association (AIBA) had begun certain Disciplinary Action Process to review the case, to take up some actions against Sarita in order to cover up the unfair and injustice that have been done to the Indian boxers at Incheon. (1) To tender an apology to the Indian contingents in general and Sarita in particular for having failed to assist her in the time of need. (2) To immediately institute an official inquiry to investigate the matter and to take up disciplinary action against those guilty Indian officials. (3) To take up immediate appropriate initiatives to defend Sarita from any disciplinary action by AIBA or OCA or any other organisations. (4) To take up immediate appropriate initiatives to internationally expose the injustice that was done to the Indian boxers at Incheon and to take up disciplinary action against those guilty officials.